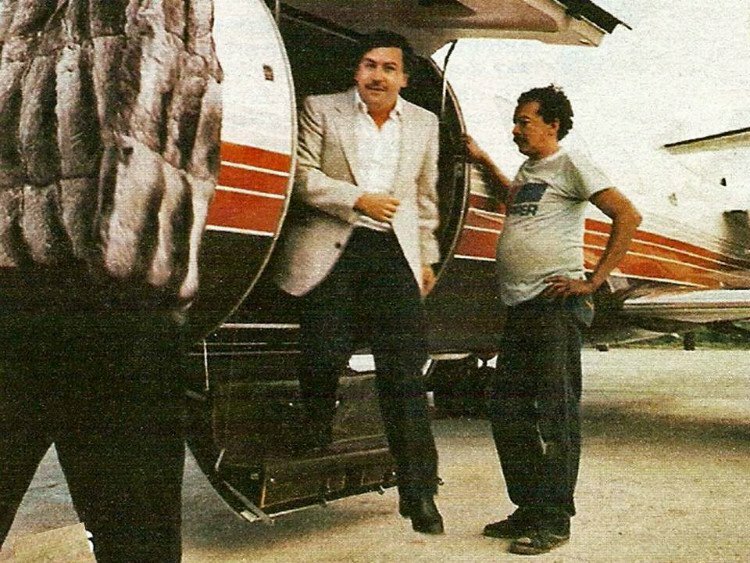 The brother of the infamous Colombian drug baron Pablo Escobar has revealed in his book, The Accountant’s Story, the infamous smuggling methods Escobar used to flood America with cocaine. Roberto, known as his brother’s “accountant”, said Medellin drug cartel was making so much money, they spent over $1,500 a month on rubber bands alone, just to hold the dollar bills together. Labs employing hundreds of people were built deep in the heart of the jungle. These bases became small cities, with schools, medical centres and canteens. One of the biggest and most efficient was a huge farm on the Venezuelan border, where the little houses were on wheels. When a flight was due in to pick up or drop off, the houses would be wheeled back to expose a landing strip and then wheeled forward again when the plane took off. One of the camp’s rules was that the houses would have at least one occupant at so they could be wheeled back at short notice. About 200 people lived there helping produce 10,000 kilos of cocaine every two weeks.